This will be the first of its kind on Tybee Island! 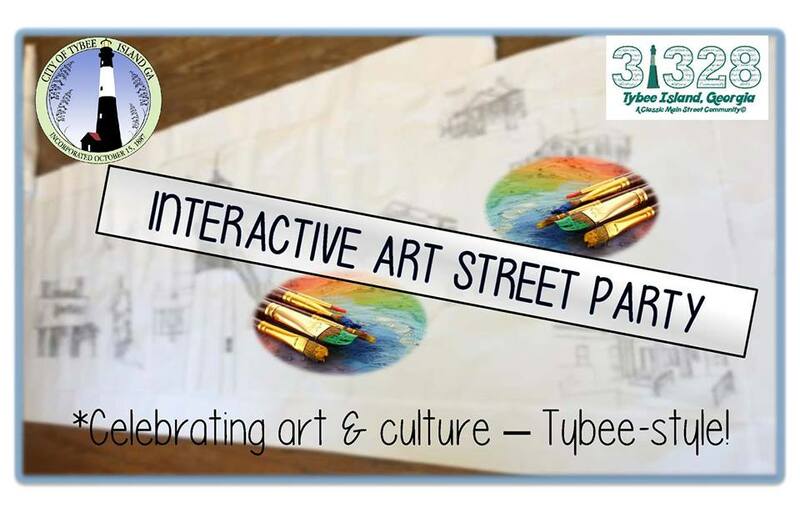 Mark your calendars for the first ever Tybee Island Interactive Art Street Party on November 5, 2016 from 2-5 p.m. 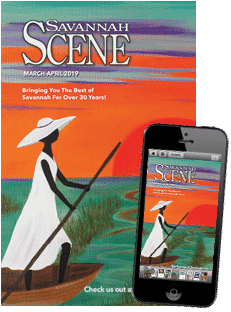 The City’s Development Authority/Main Street Board has partnered with the Tybee Arts Association to create a public mural project that reflects the rich history and culture of Tybee. The first panel, out of three, will be unveiled at this special street party with help from community partners. 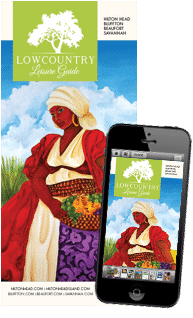 Following the unveiling and final touches, there will be numerous painting demonstrations, music, a relay race and a scavenger hunt for kids and adults alike. For more info, check out their Facebook page!